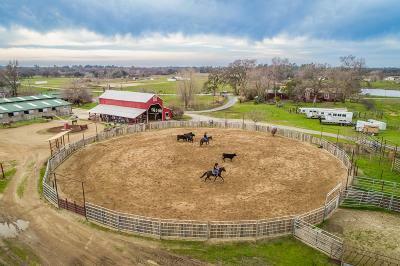 Watch the AMAZING VIDEO! 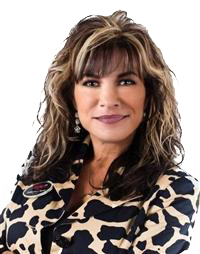 - A MUST SEE! 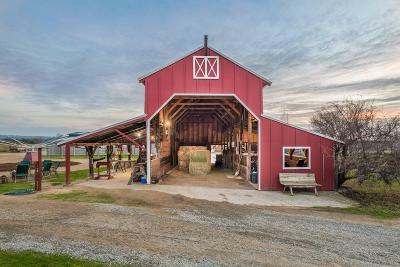 (Click on the virtual media link.) 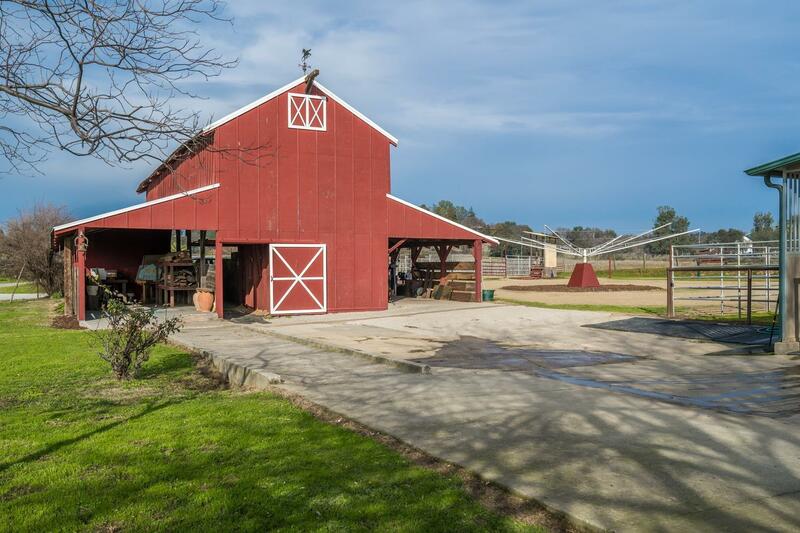 Historic Fruitvale Dairy now being used as a successful cutting Ranch! 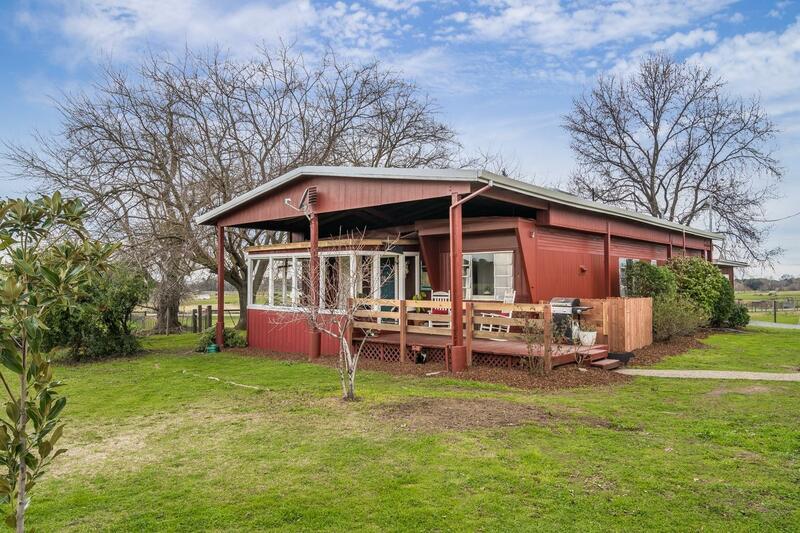 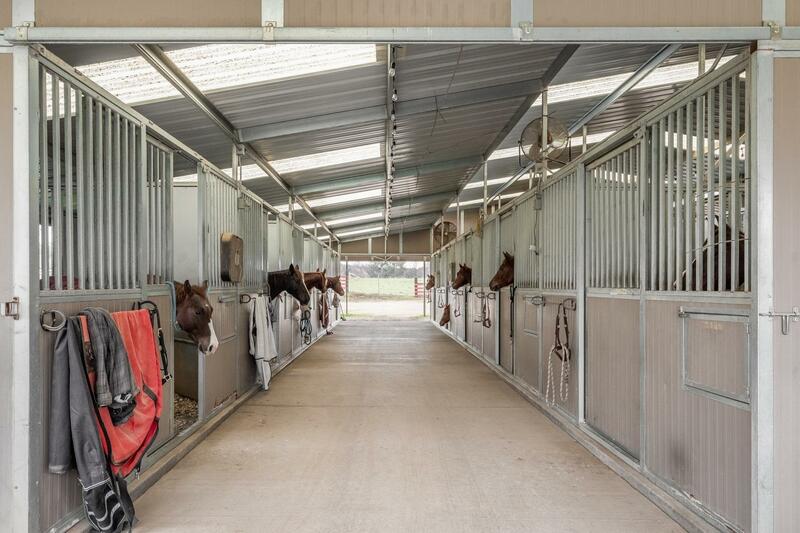 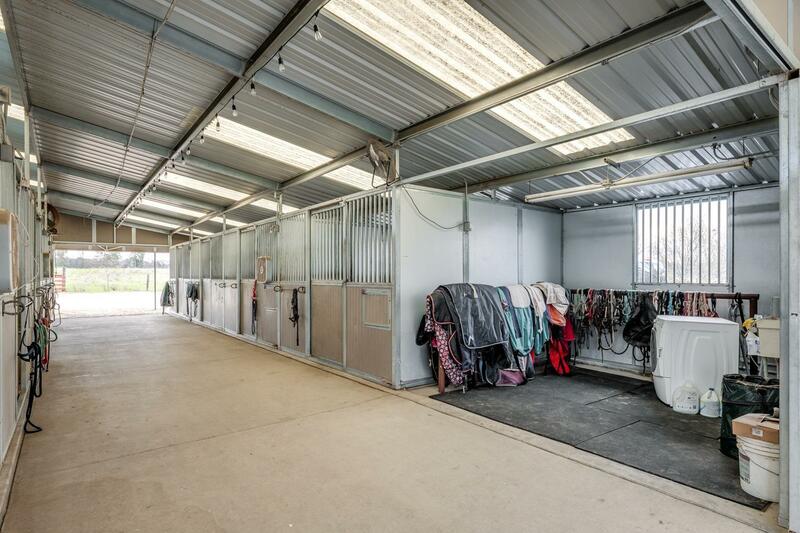 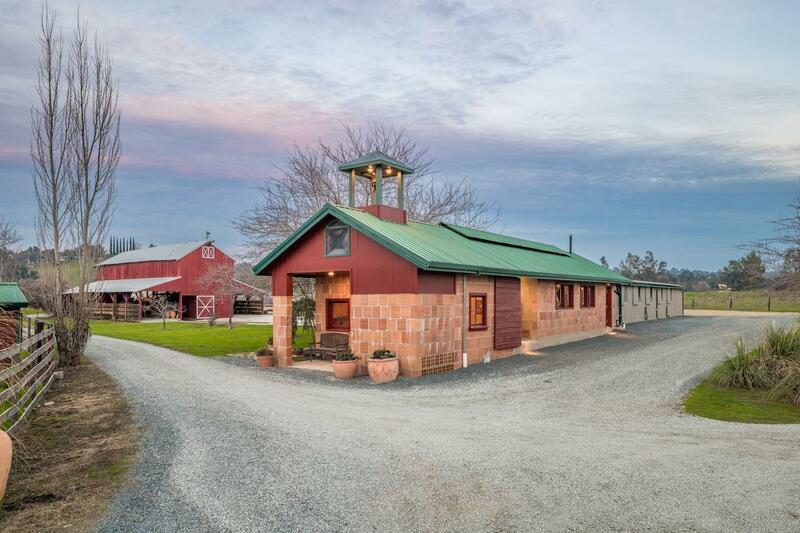 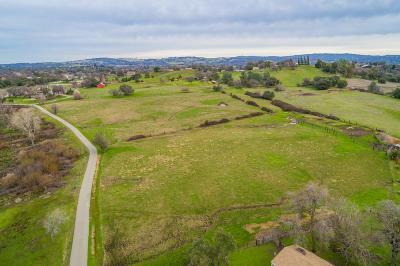 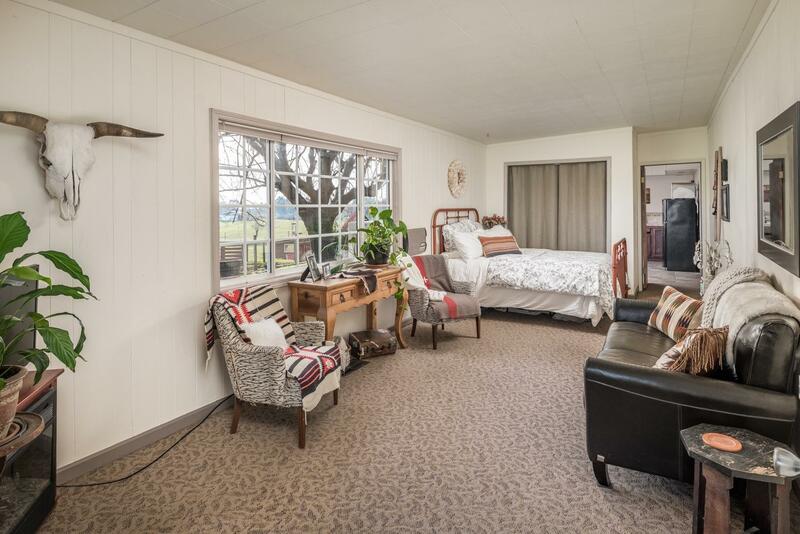 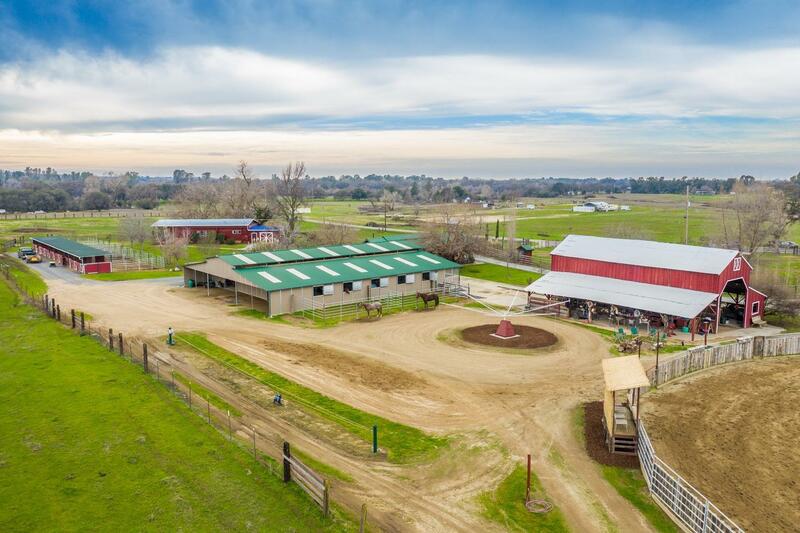 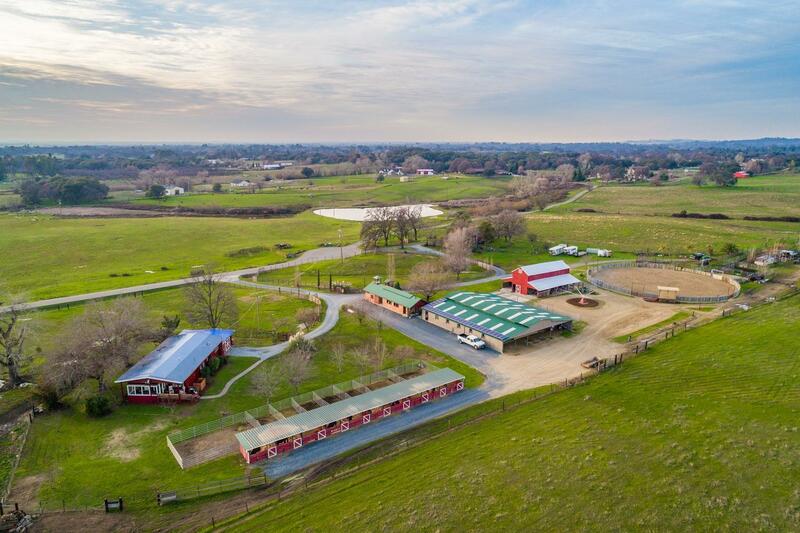 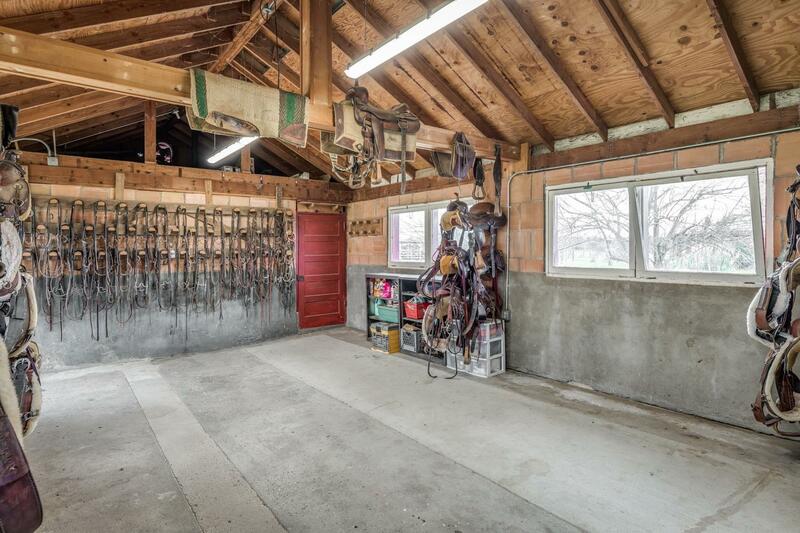 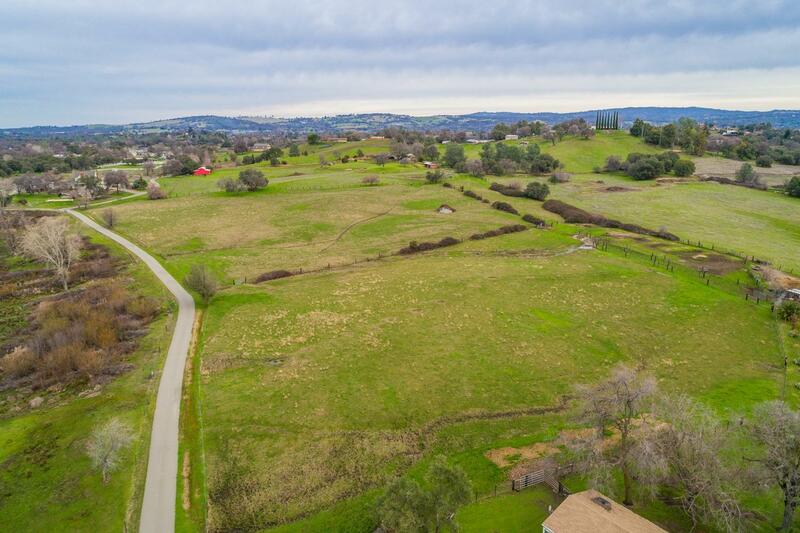 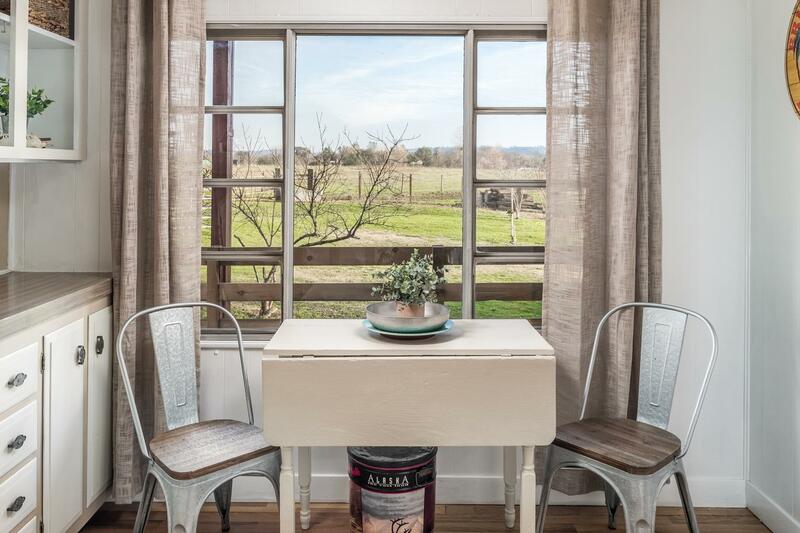 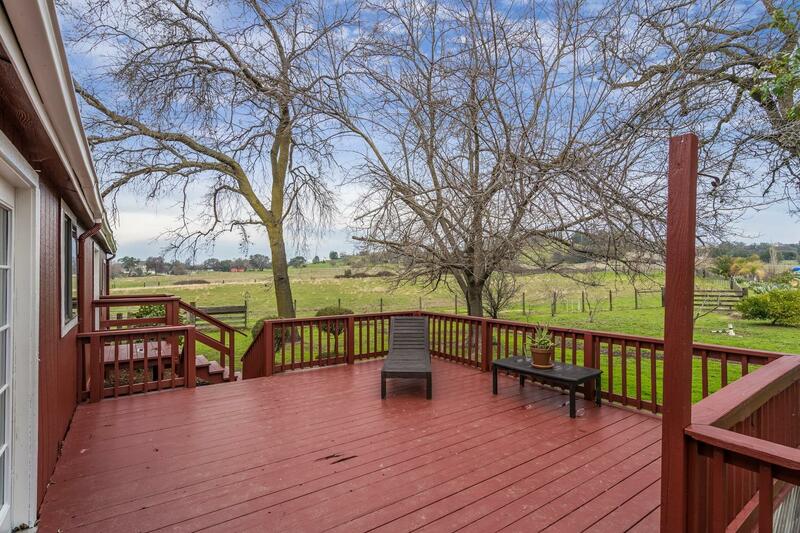 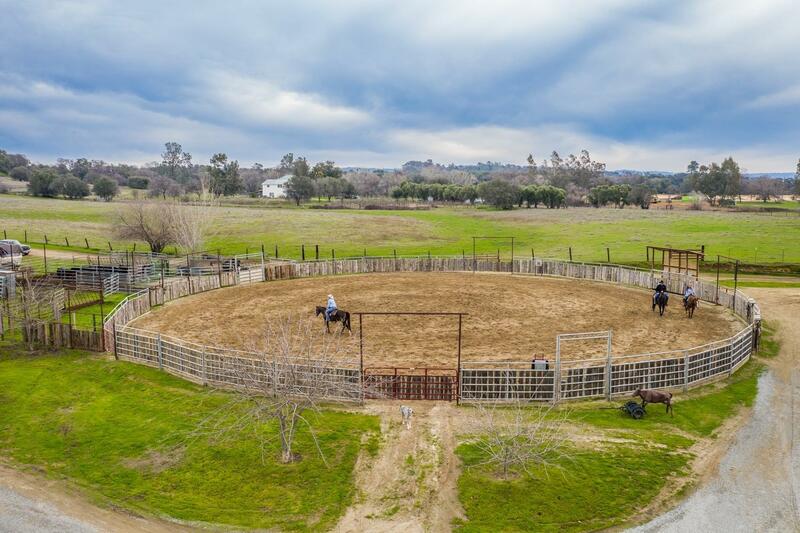 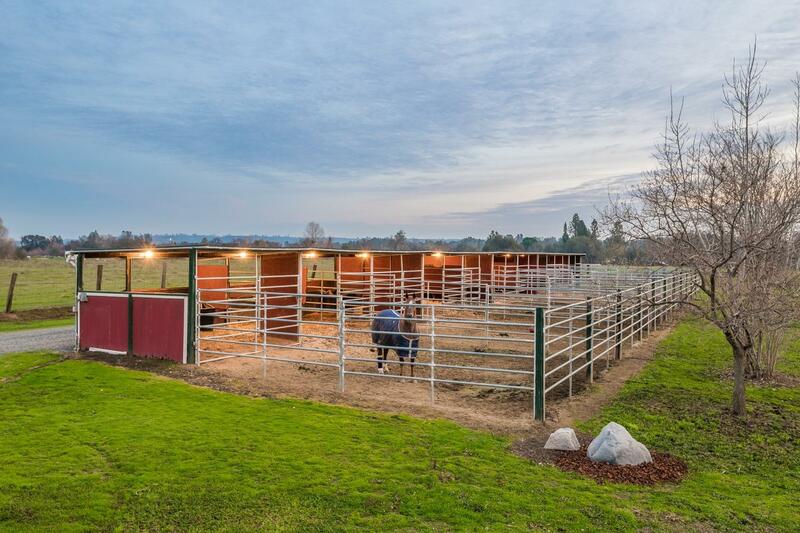 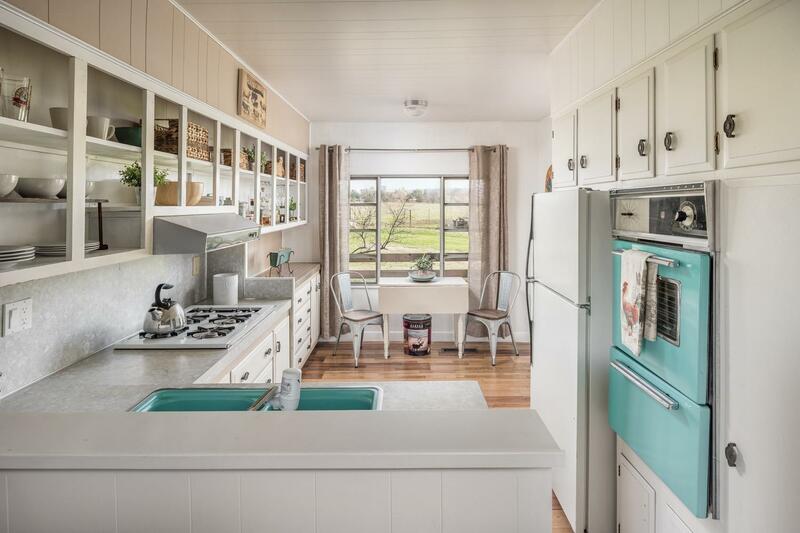 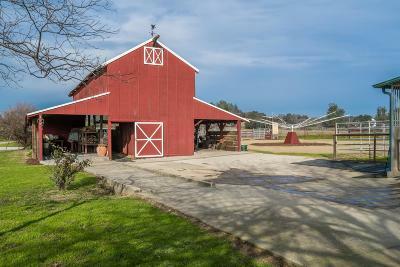 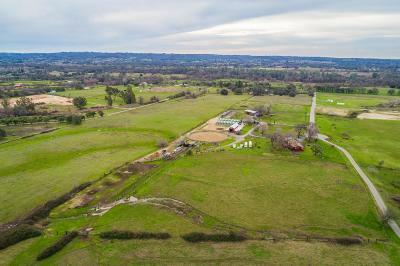 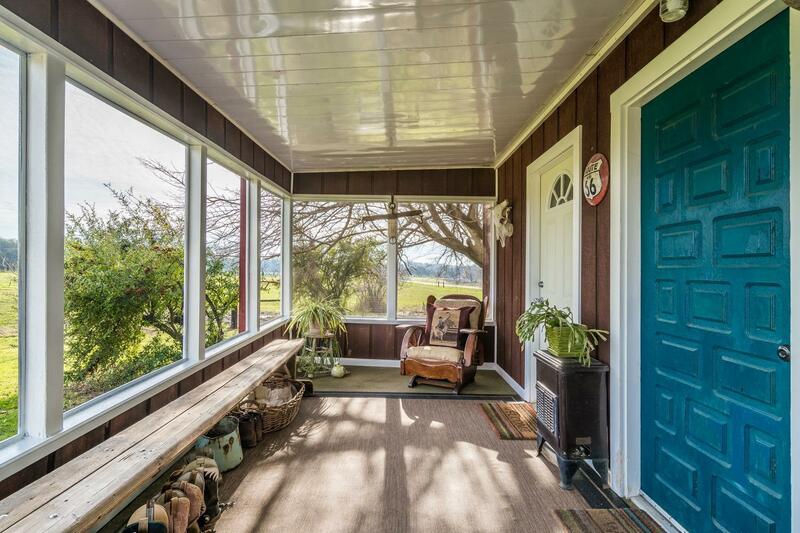 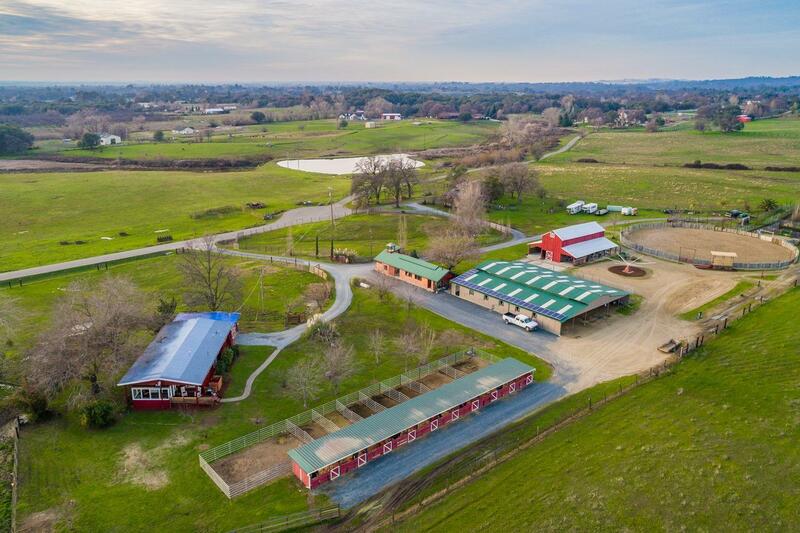 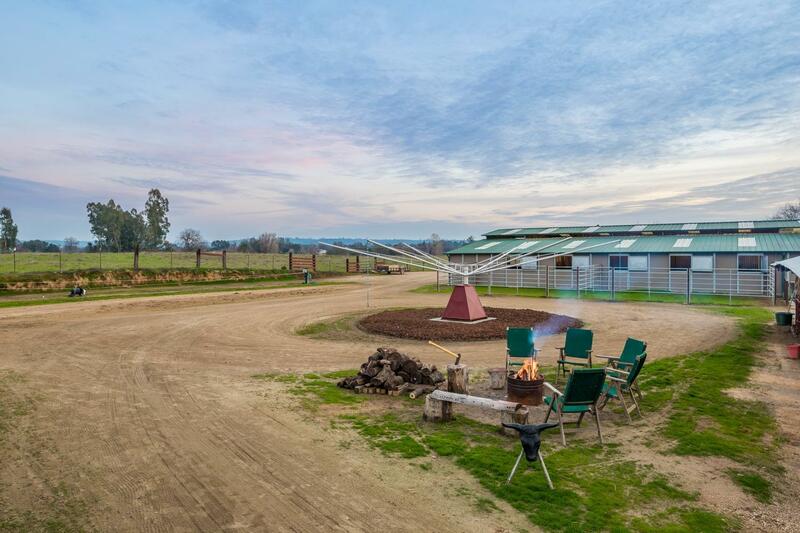 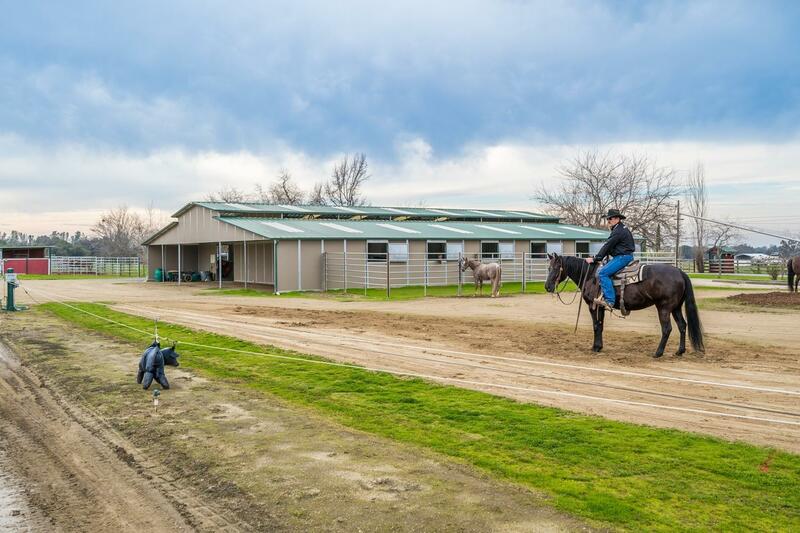 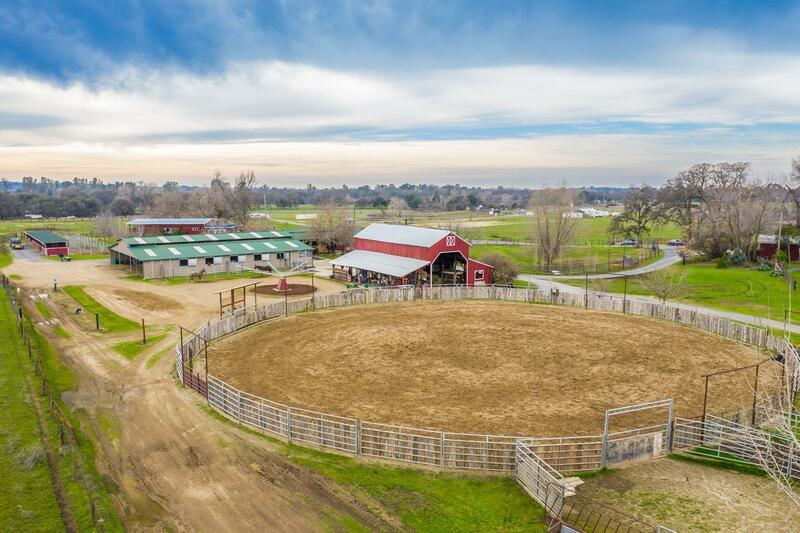 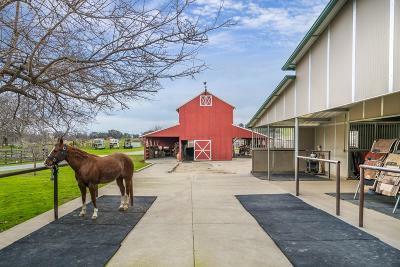 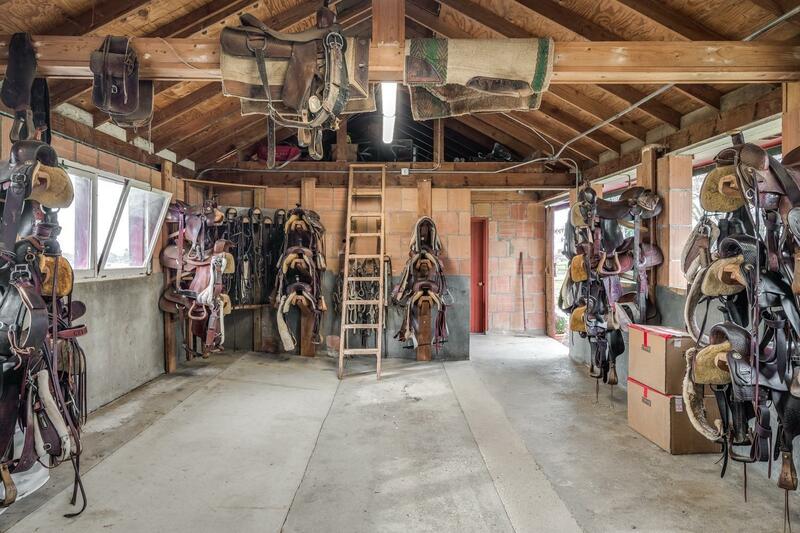 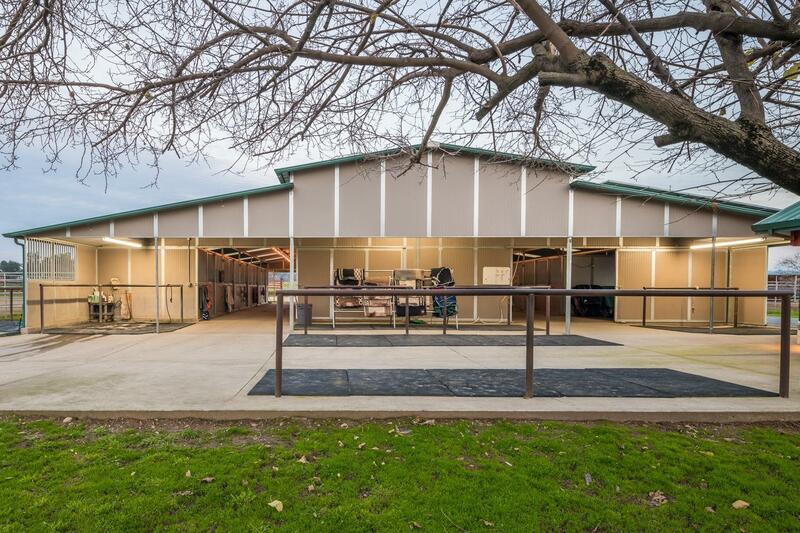 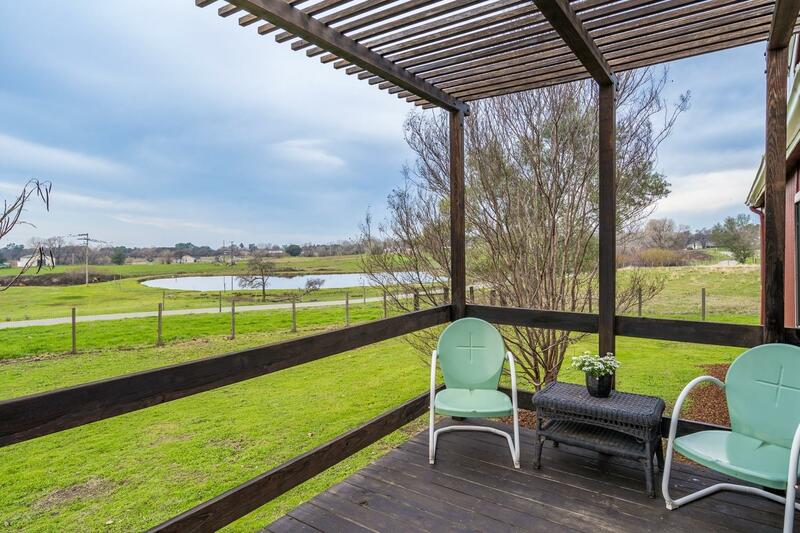 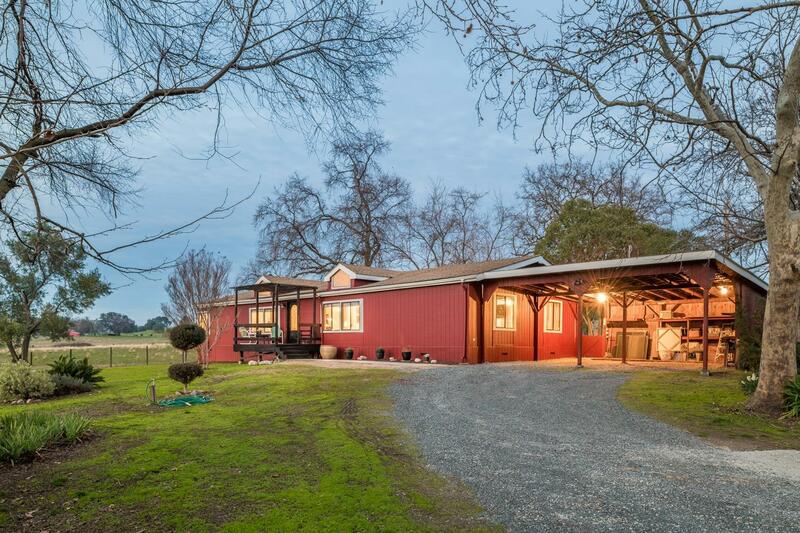 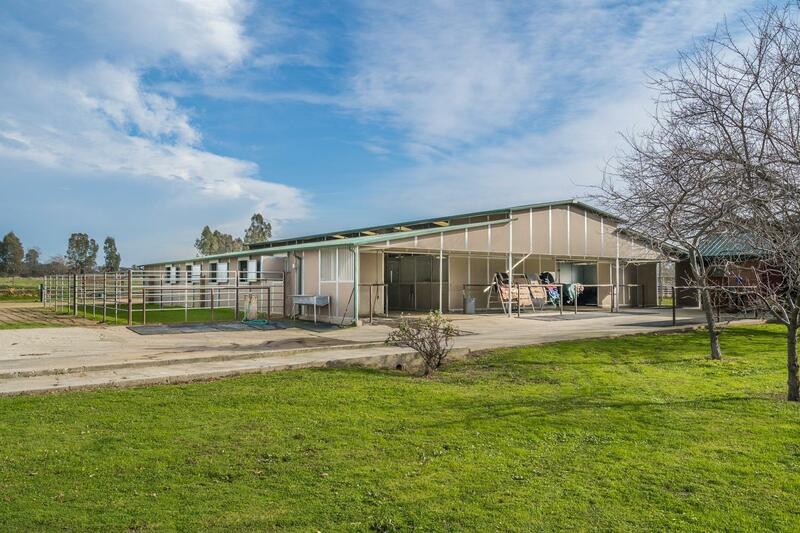 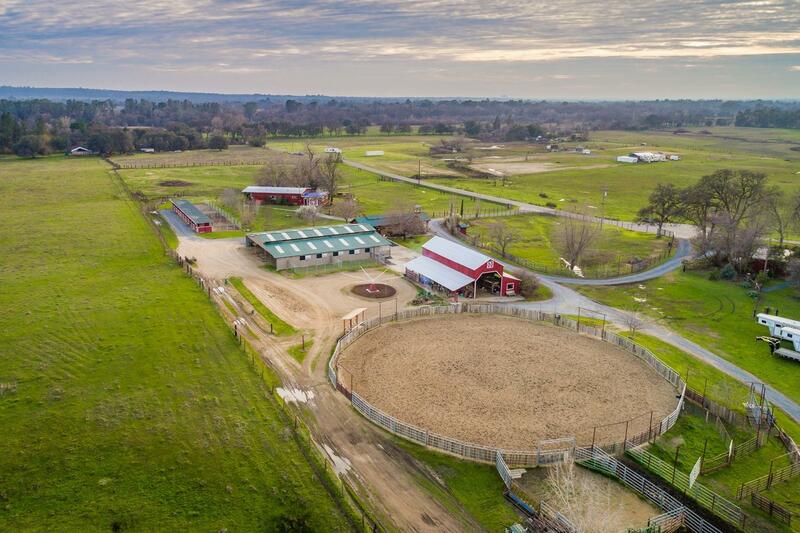 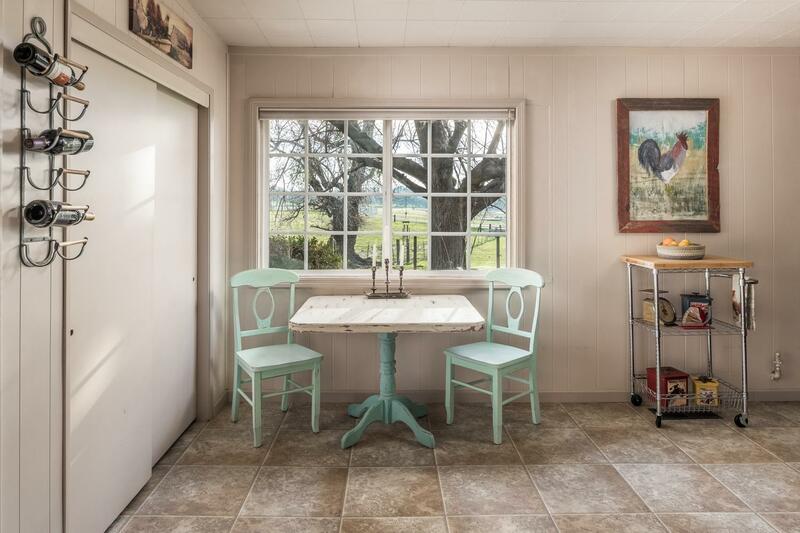 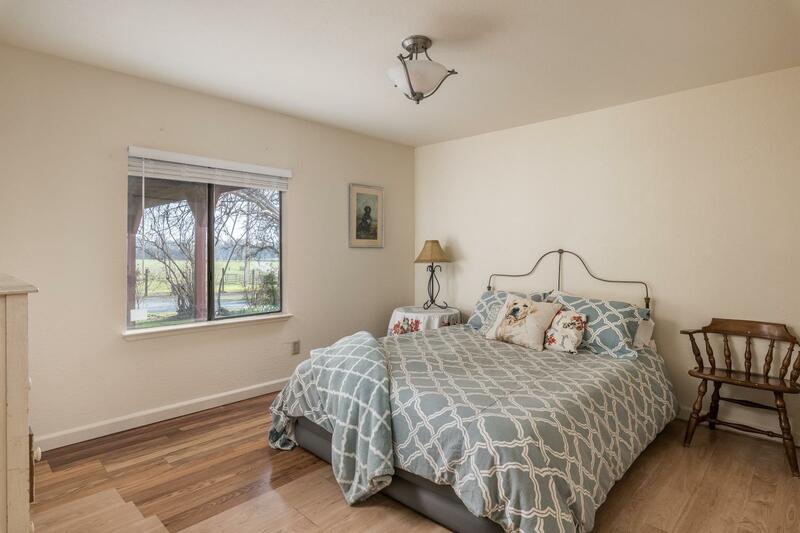 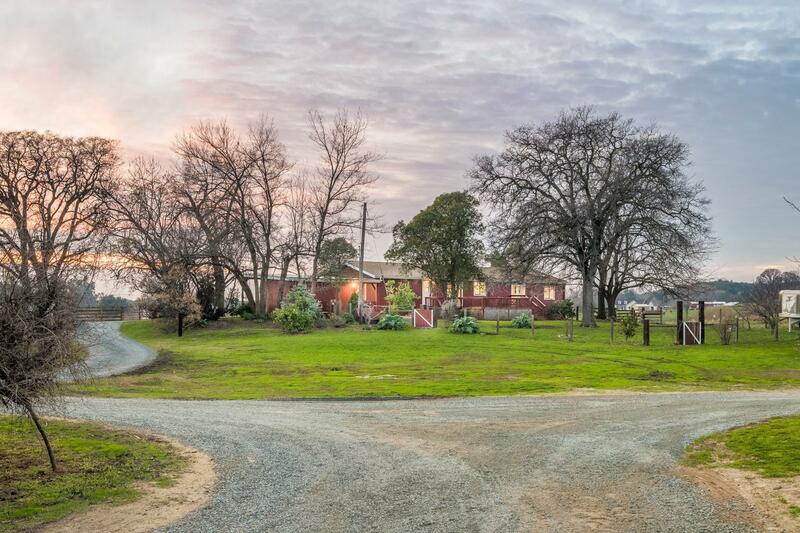 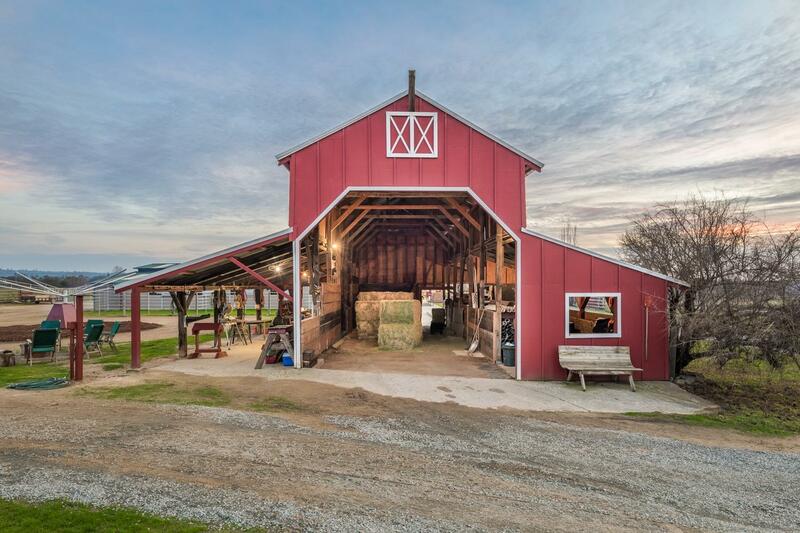 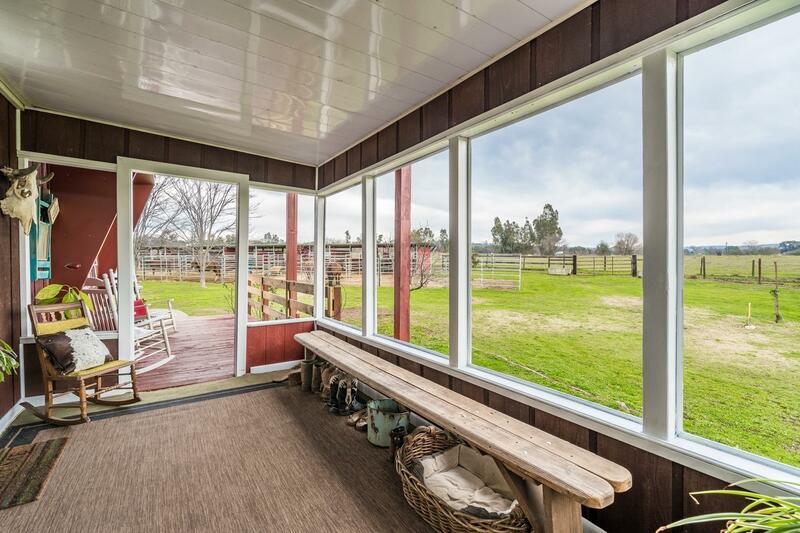 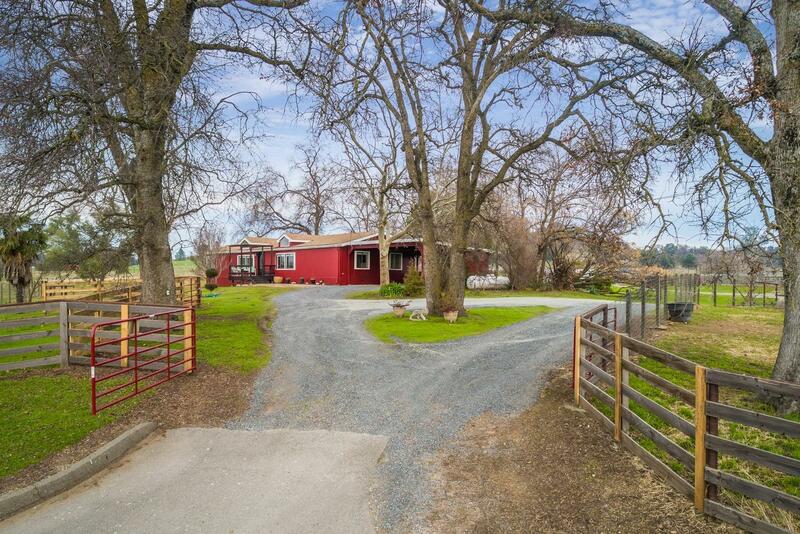 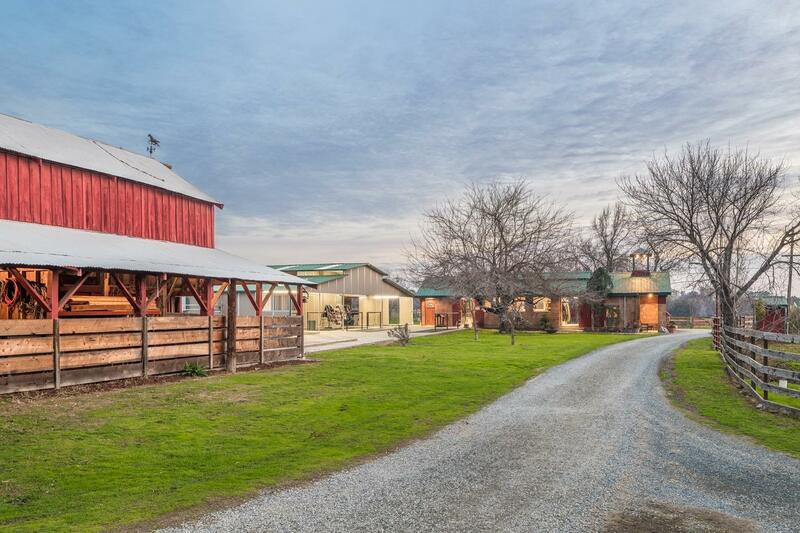 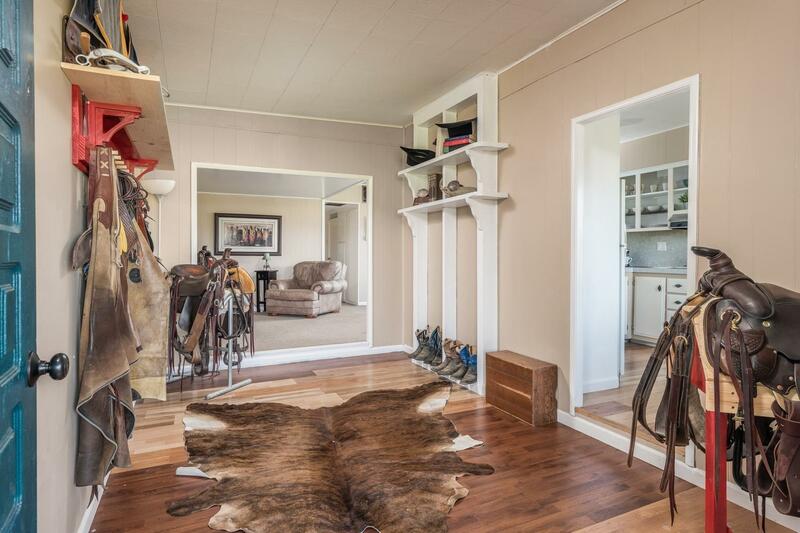 This 21+ acre parcel has 5 irrigated pastures (10 miners inches irrigation water), 20 stall Royal Barn, 10 Stall Noble Mare Motel w/10 paddocks, 130 ft diameter arena w/viewing deck, 6 horse hot walker, rebuilt historic barn for hay storage/workshop, & original milk house was converted to a lg tack rm, office w/separate sink area & includes BAs for ranch guests. 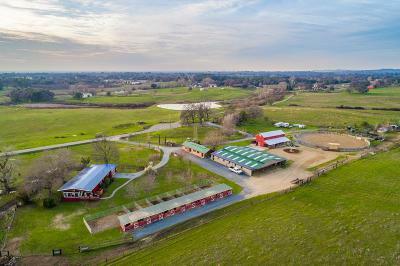 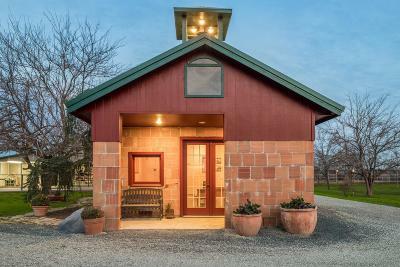 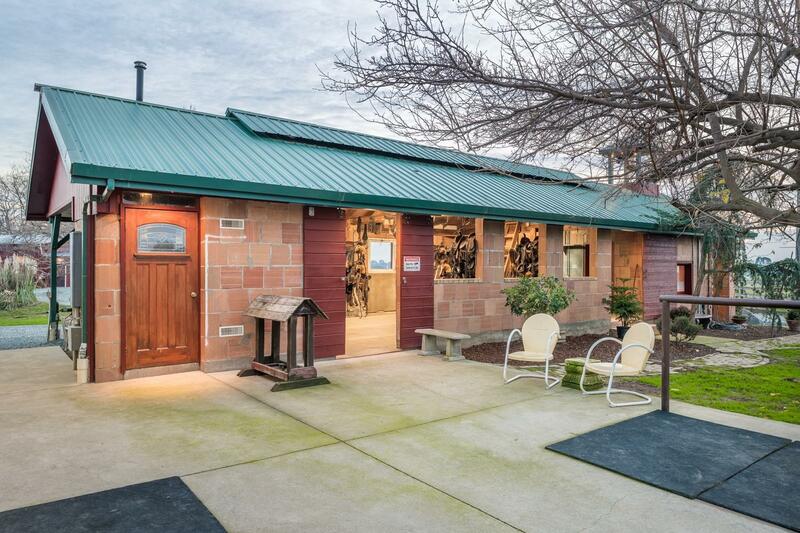 The Royal Barn has 30 solar panels (power to all buildings except main home) + 5 hitching posts/rails, 2 indoor + 1 outdoor wash rack each w/hot water, heat lamp system, front/back porches. 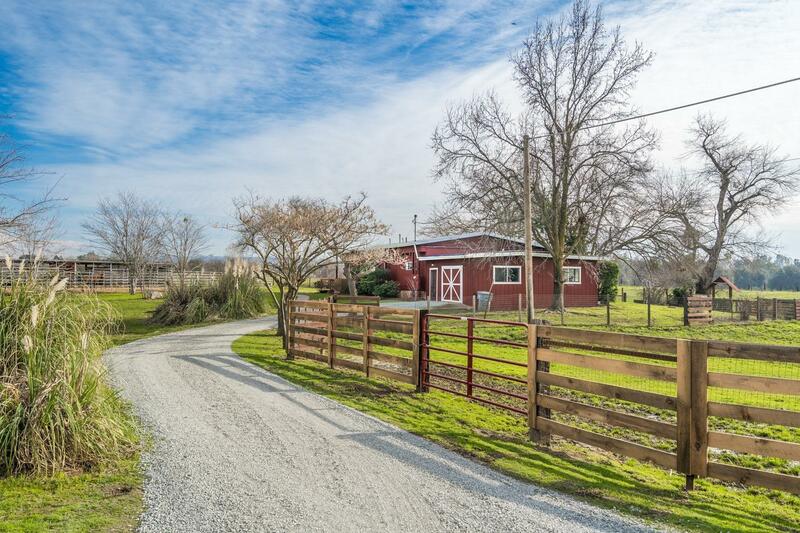 Gravel roads through property = easy access & allows semis to move w/ease. 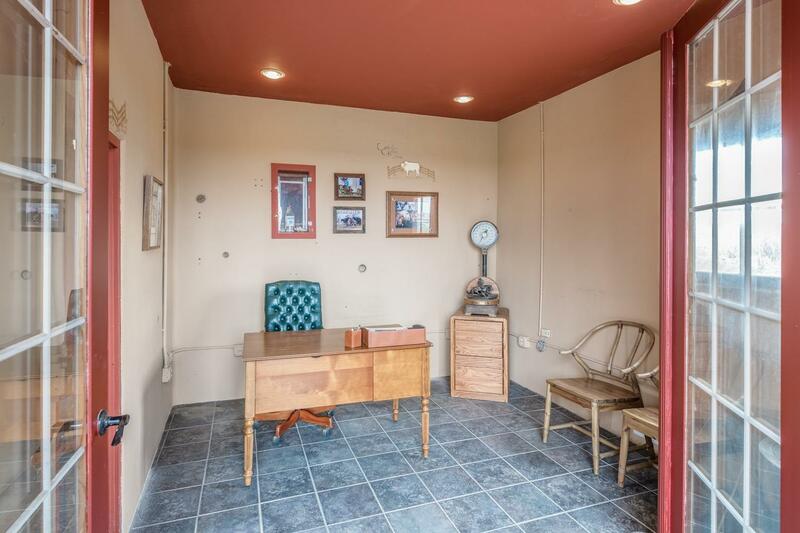 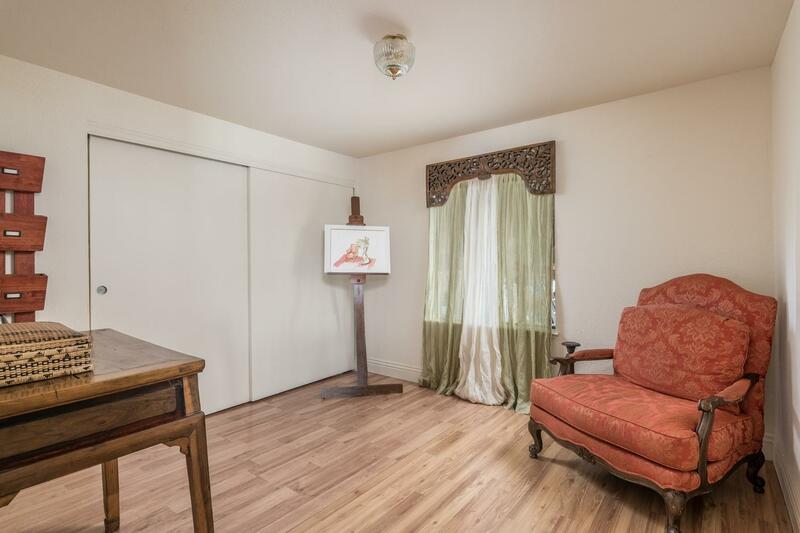 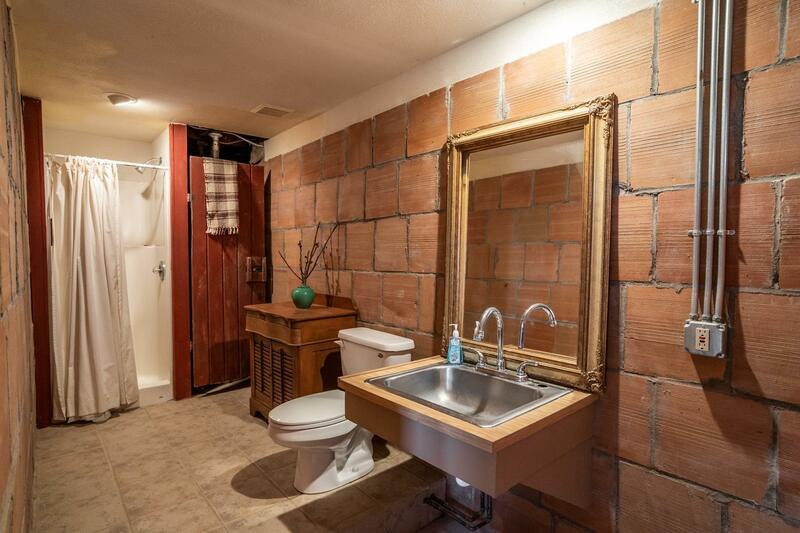 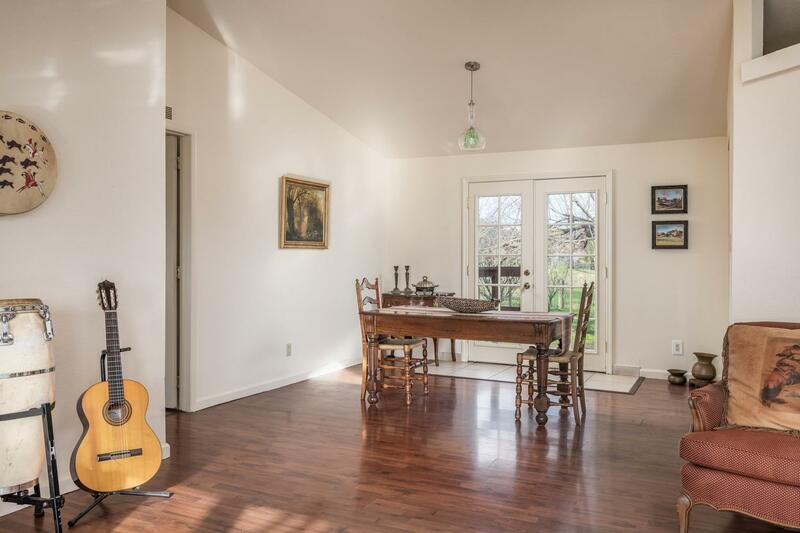 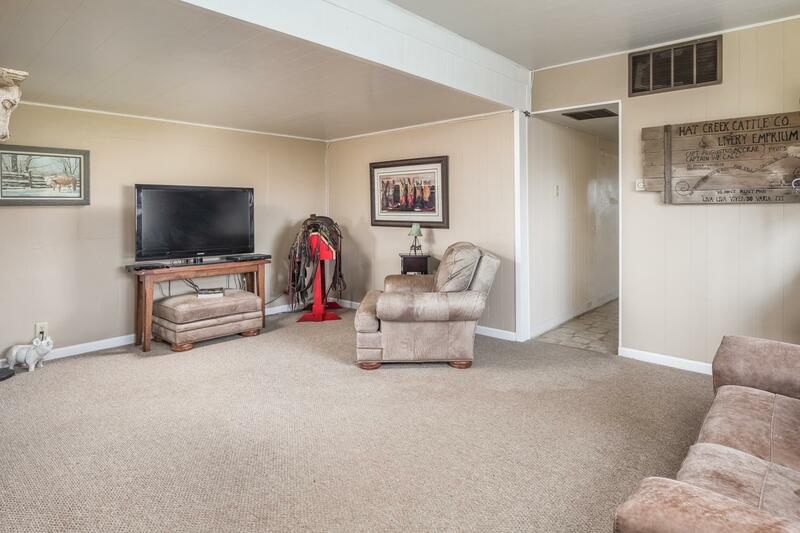 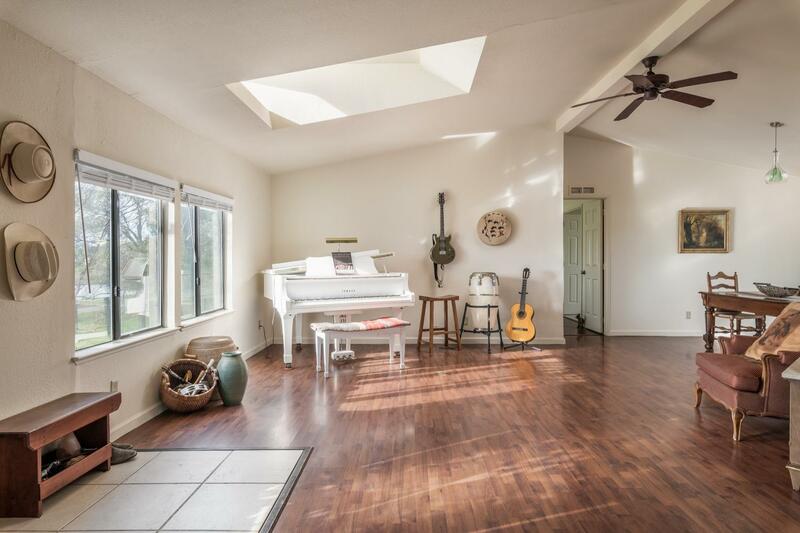 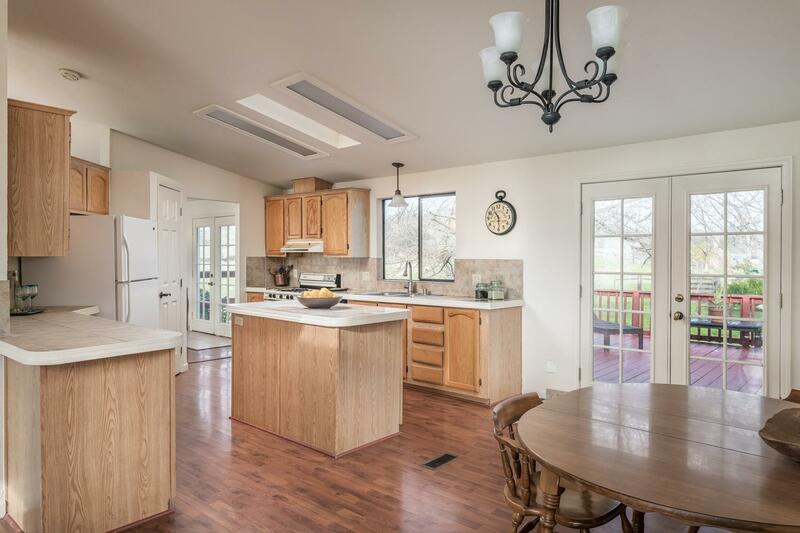 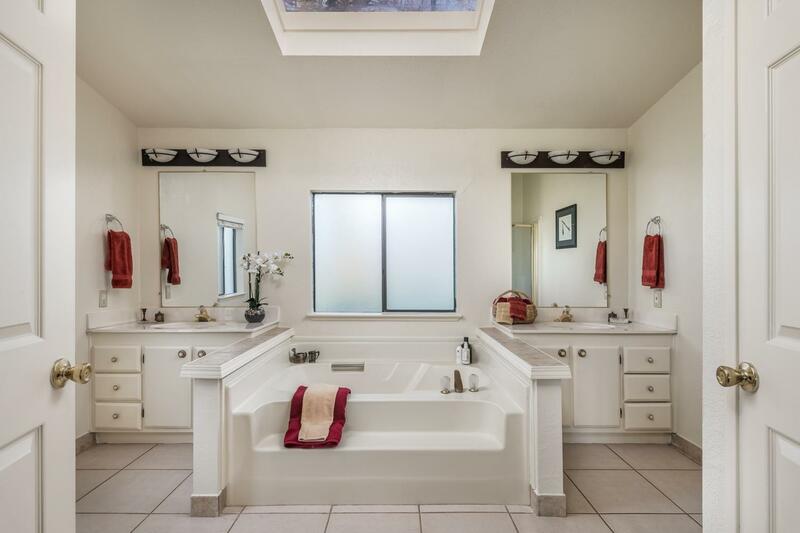 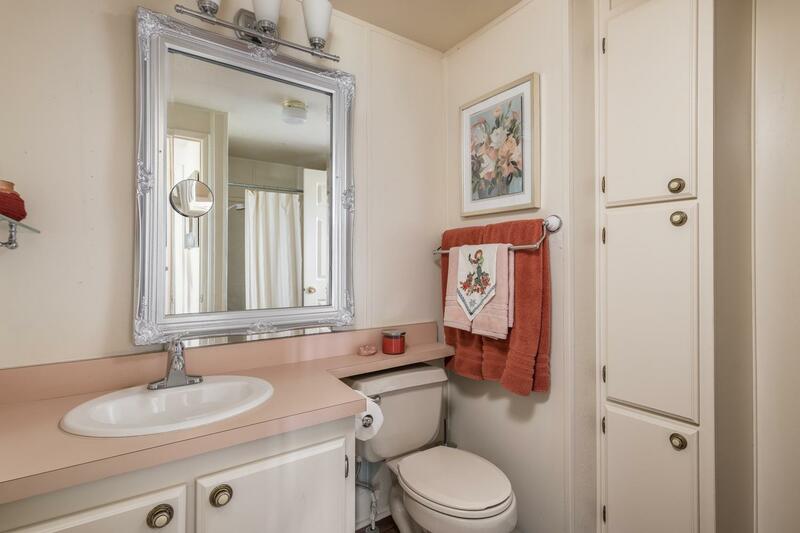 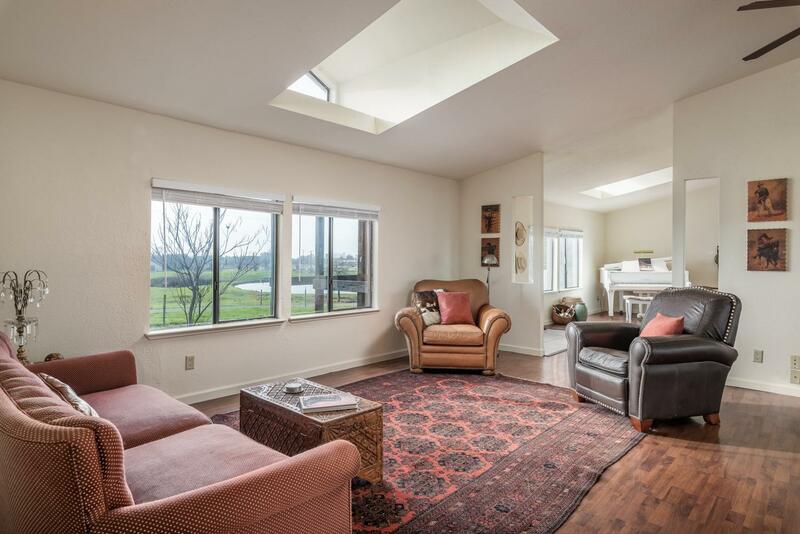 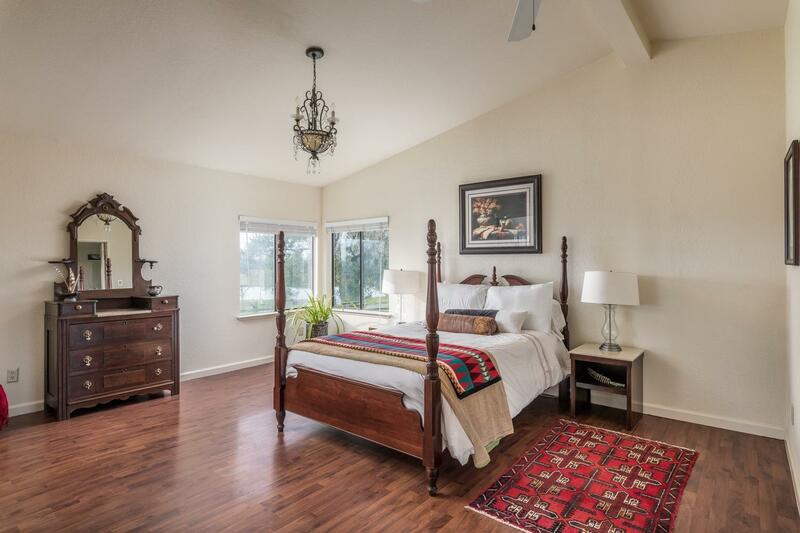 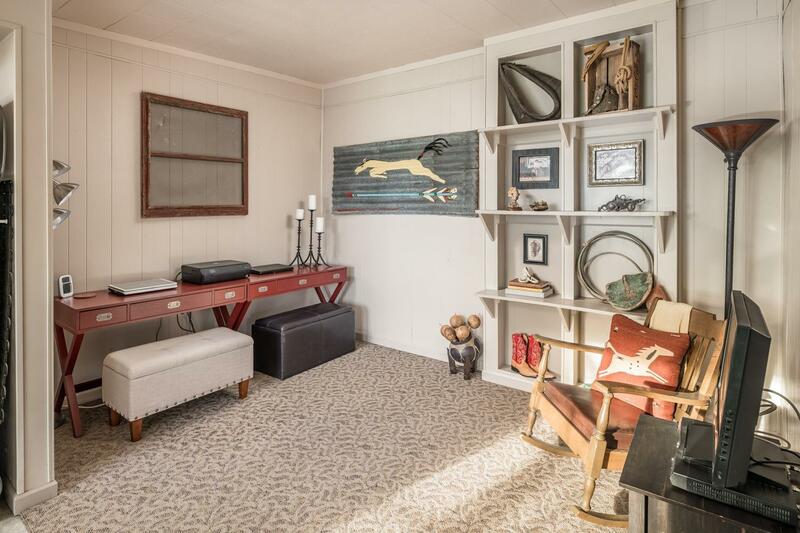 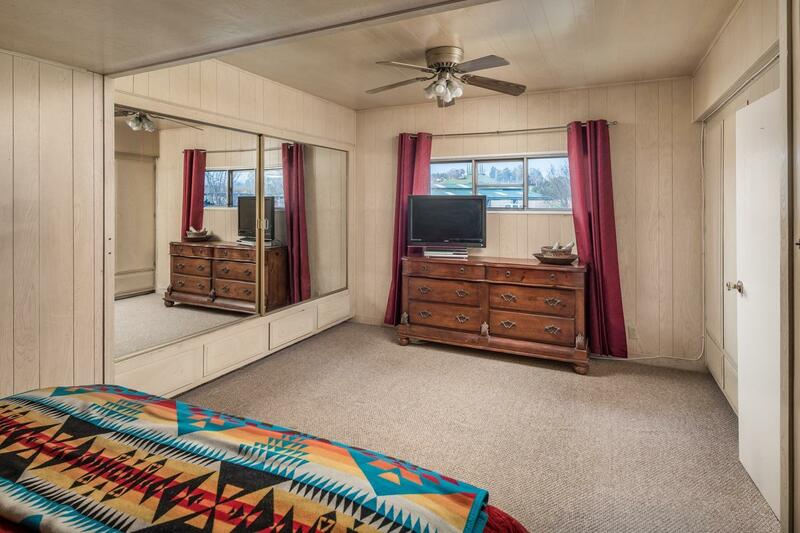 Main home has an open split floor plan w/vaulted ceilings, laminate floors & lg master suite. 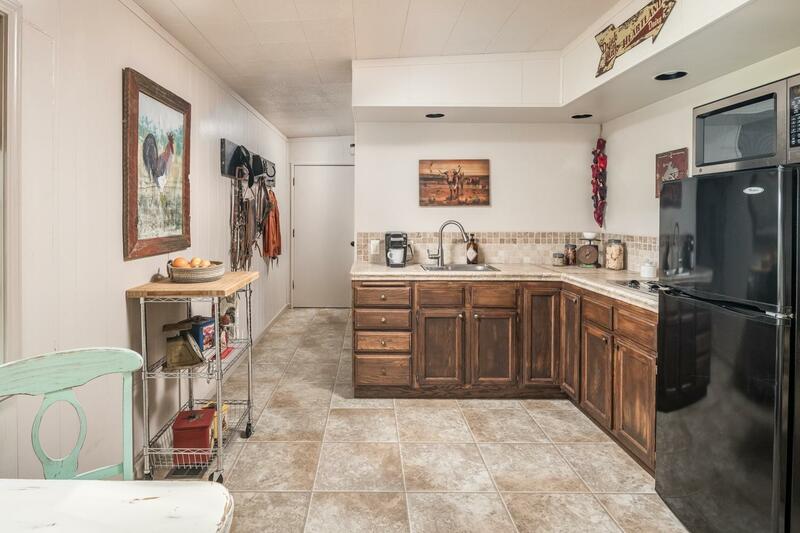 Privately located are 2 bunkhouses w/lg shop/storage rm & each home has complete living quarters w/kitchen, bath & living space.